The bluebonnets are coming! 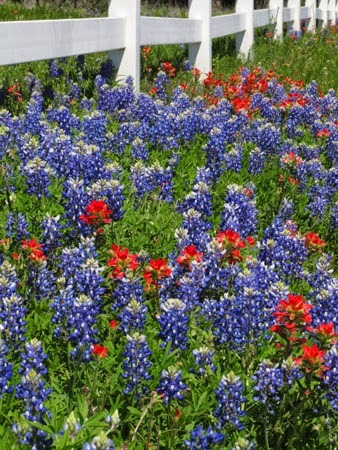 Last weekend we saw our first bluebonnets on roadsides as we drove from Houston to Austin. If predictions are accurate, 2019 should be a banner year for wildflowers in Texas. 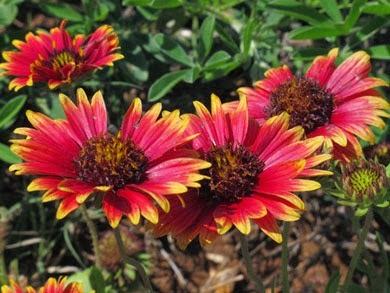 Fall and winter provided needed rains, moisture that is important to popular wildflowers such as bluebonnets, Indian blankets, and Texas star. 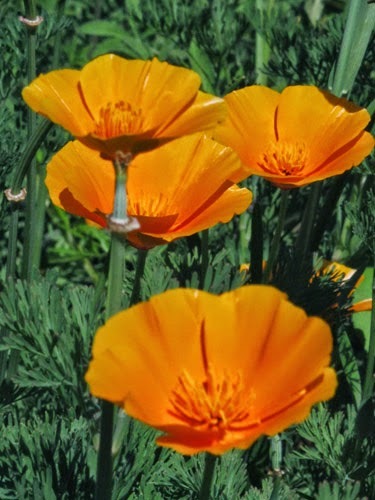 With warmer weather wildflowers will begin blooming in earnest. 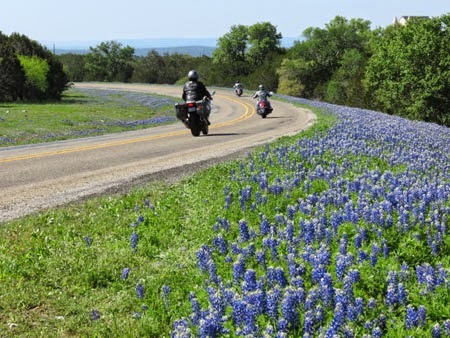 Already in Big Bend National Park, bluebonnets have been spotted along Hwy. 170 and particularly along the Big Bend ranch stretch. In north San Antonio, flowers like prairie fleabane and curvepod fumewort are peaking. Other flowers are blooming along Hwy. 281 north. Goldeneye phlox and agarita are peaking in Bexar and Uvalde Counties. Northern parts of Texas had late freezes, so wildflowers will be slower to show their colors. Along the trails at Lady Bird Lake and elsewhere in Austin, Carolina jessamine has been spotted recently along with early bluebonnets. Very soon a wonderful show of blue and red should grace IH 10 near Houston, particularly east of Columbus and around Independence, Texas. At the LadyBird Johnson Wildflower Center near Austin, blooms from bluebonnets, Carolina jessamine, Eastern red columbine, and gray globemallow make this a worthy springtime stop. Special areas have been designated for visitors to take photos—a safer alternative than parking along state highways and dodging cacti and ants to get the best pictures. 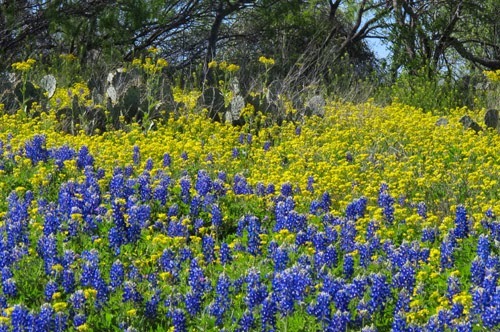 About mid-April we’ll plan a drive along some of our favorite central Texas bluebonnet-viewing trails—and have cameras handy to record what we expect will be beautiful fields bursting with yellow, pink, orange, and white flowers as well as bright blue and red.